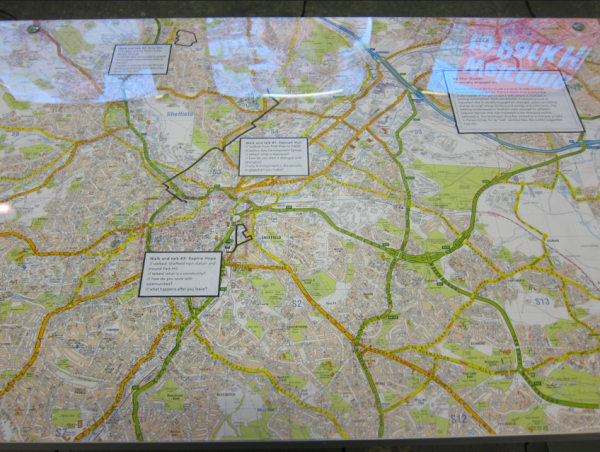 A project taking place as part of Art Sheffield 2013's official Parallel Programme. 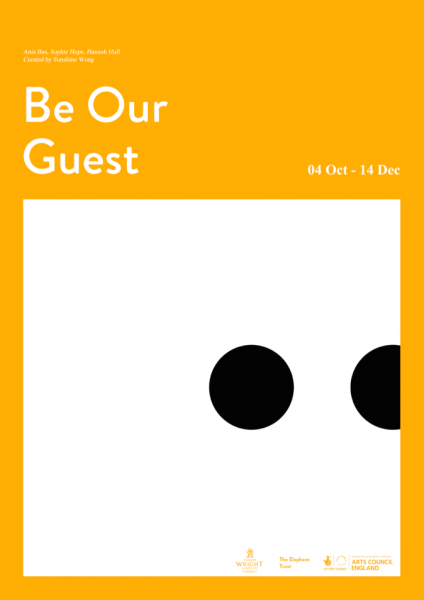 Focusing on art in the social realm, Be Our Guest is a multi-faceted project comprising walking conversations, an exhibition, and a workshop that investigates socially engaged art. 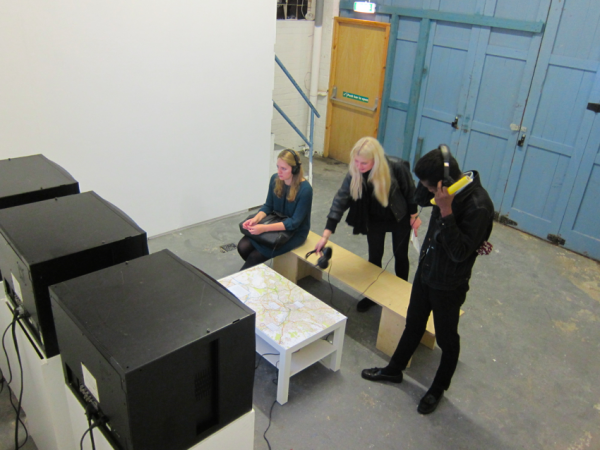 Using Sheffield as a context, three artists are invited on a walk-and-talk tour with the curator to discuss their practices, assess the transformative potentials in their work, and speculate on ideas for the city. 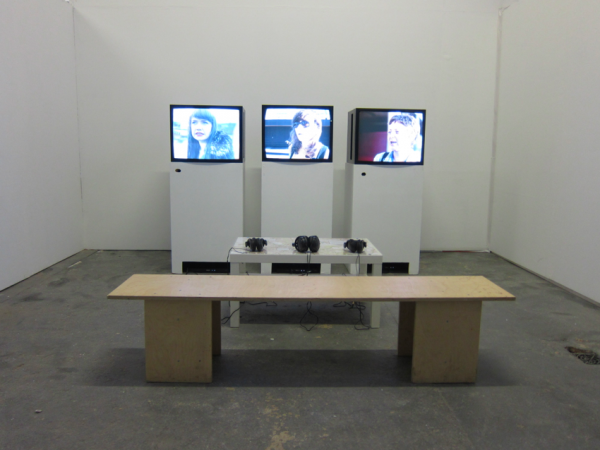 Their conversations are documented and displayed as videos in the exhibition alongside any additional walk-findings from the day. During Art Sheffield's closing weekend on 13 December, the artists will return to lead a free, open "long table discussion" for anyone interested in engaging with progressive forms of art, education and social change. Sessions will explore as well as critique participatory processes, motivations and strategies in a discursive environment. Aimed beyond a typical art viewership, this is intended for those working in and between social, education and artistic fields.